Army Men: Air Combat review – how does it play today? 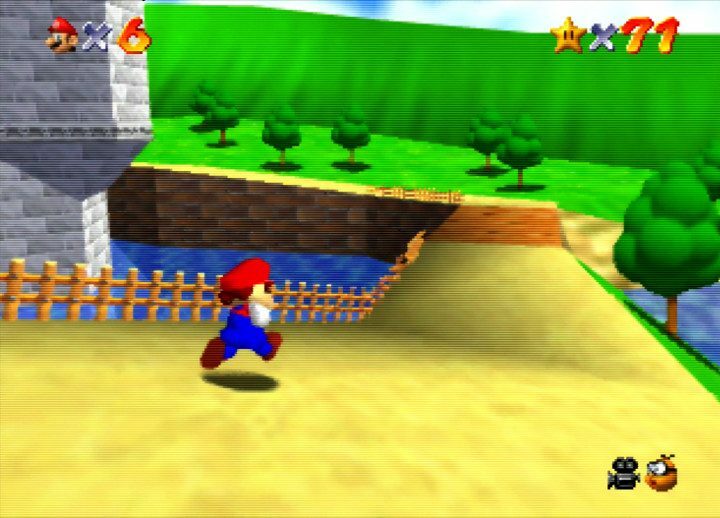 Think you know everything there is to know about Super Mario 64? 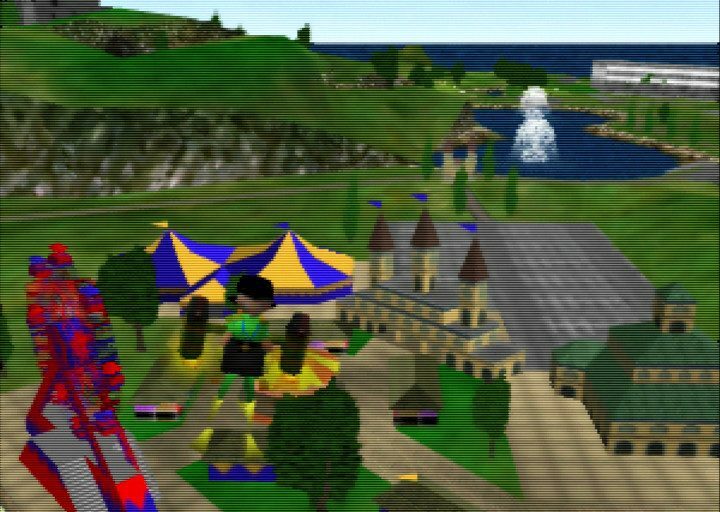 Pilotwings 64 review – how does it play today? Does Pilotwings 64 still soar like a birdman or is it a crash landing waiting to happen? Find out with our in-depth review. 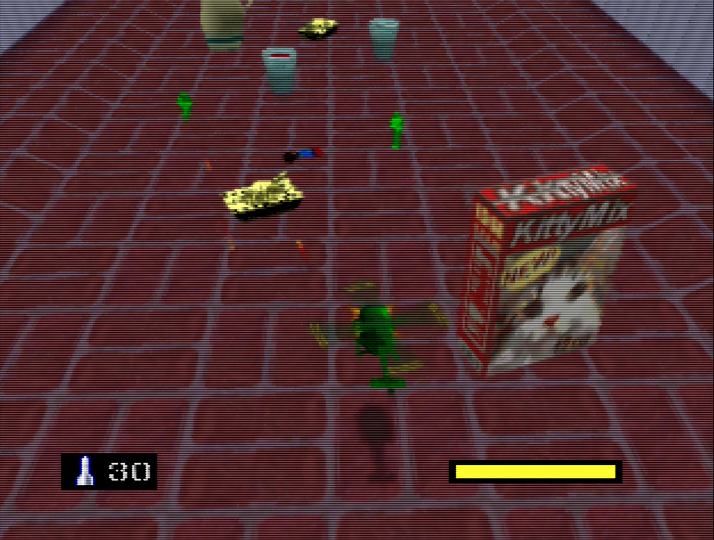 Not only that, but it’s also fully playable on original hardware. 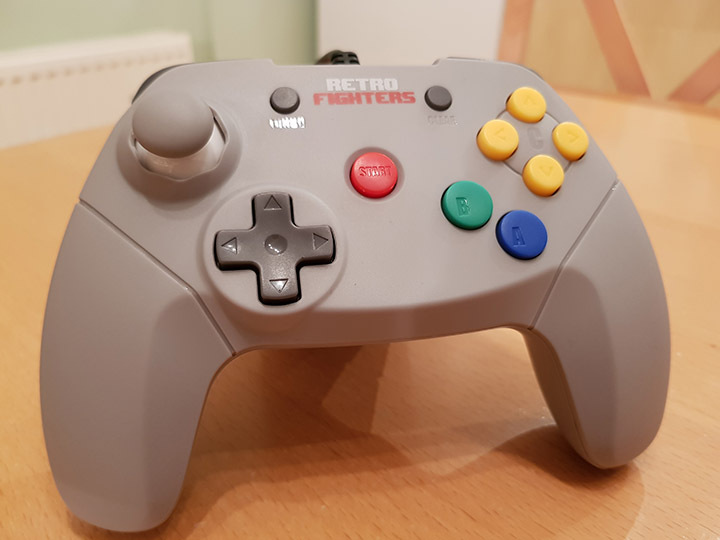 Fed up of worn-out joysticks on your N64 controllers? Then you should check out this new custom-made fix! 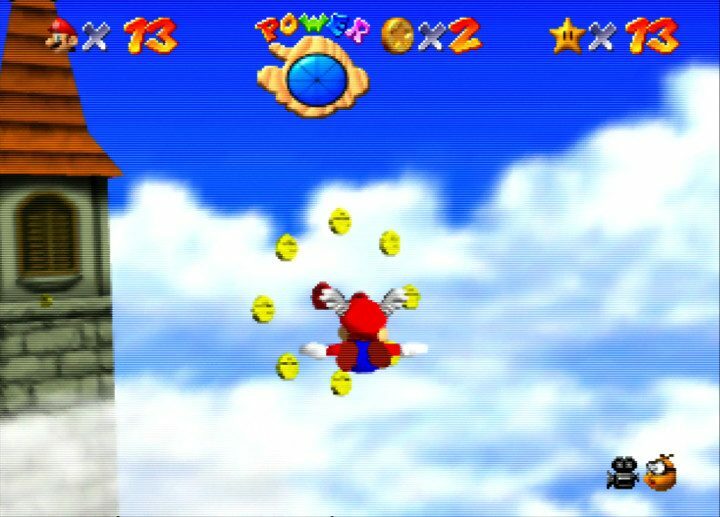 Super Mario 64 was a landmark video game in 1996 that influenced the industry for years to come. But is it still fun to play over 20 years later? WAH! 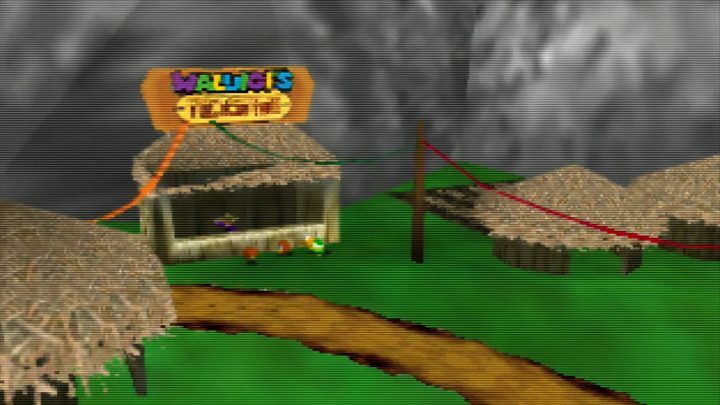 Super Mario 64 modder Kaze Emanuar does what Nintendon’t, and gives Waluigi his very first game to call his own. Are you brave like Fox? 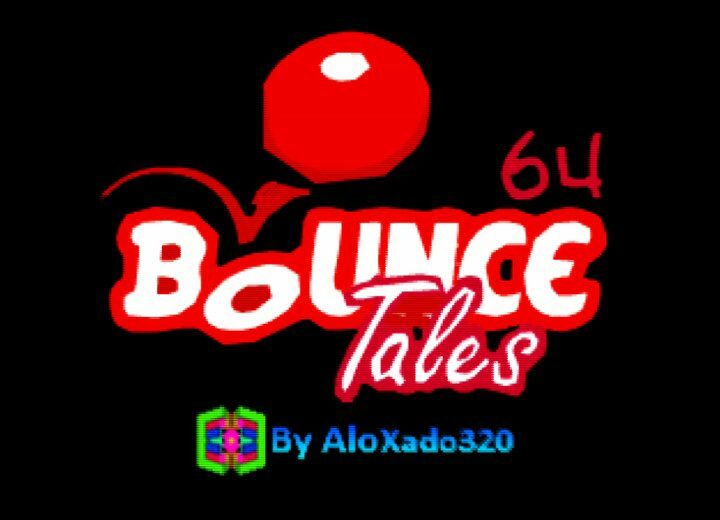 Wise as Peppy? Or a goof like Slippy? 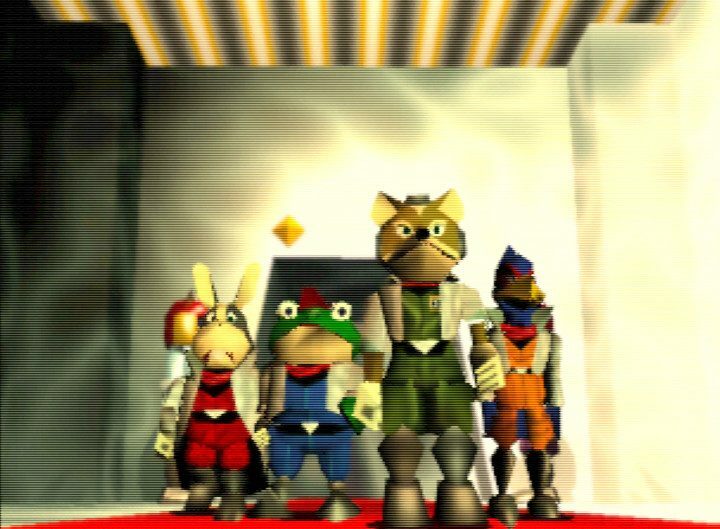 Find out which member of the Lylat System you are with our fun Star Fox 64 quiz. Forget using a boring spreadsheet! 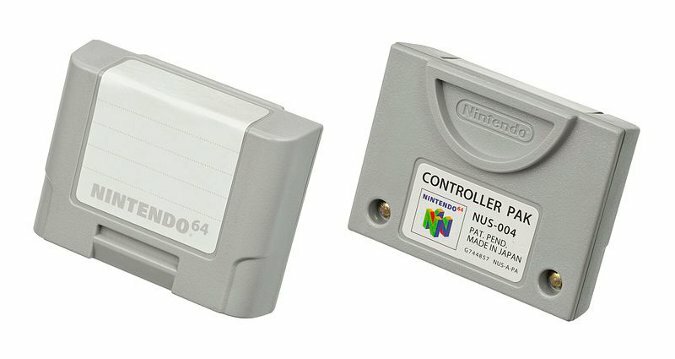 Collect64 is a new Android and iOS app that enables you to log the games, controllers and consoles in your N64 collection. The sequel to Jim Miskell’s hit video game mockumentary will enter production in 2019. 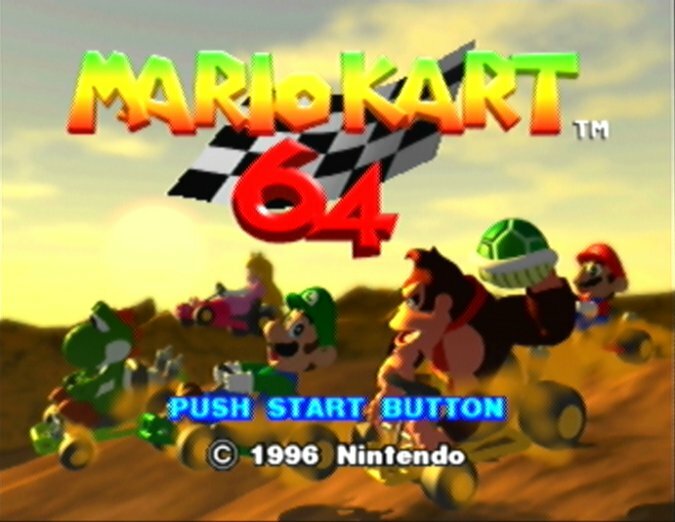 Did you know that the N64 released over 20 years ago? 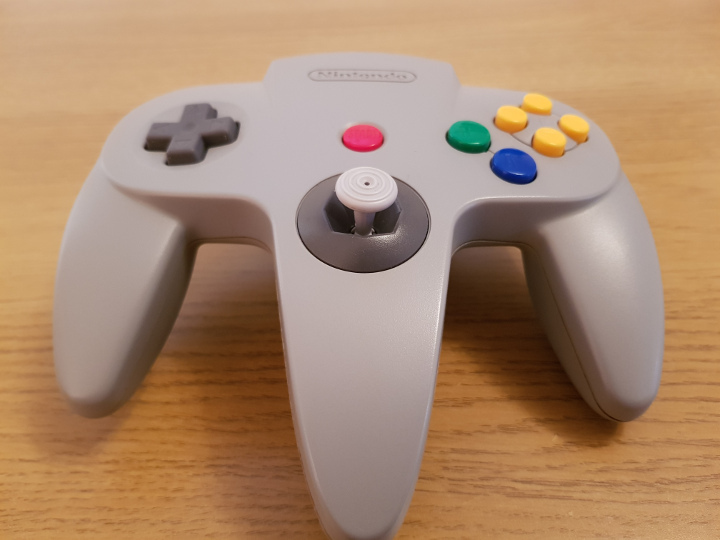 Find out the N64’s launch date, price and games by region, and take our quiz to test your knowledge!